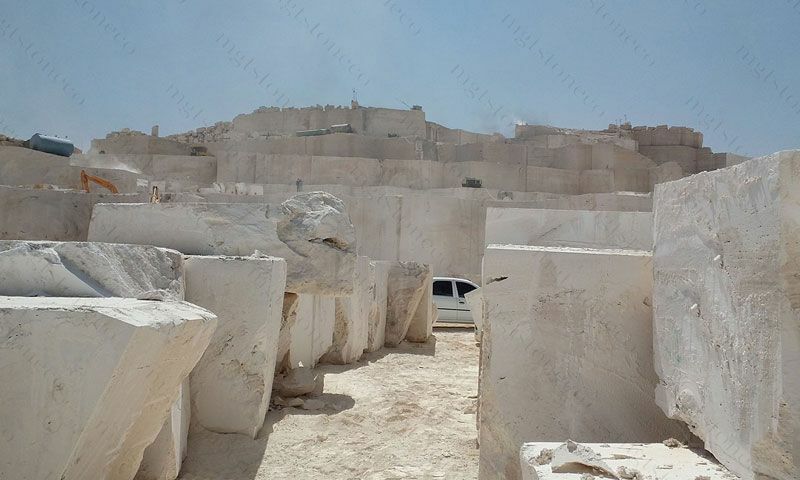 MGT, who owns one of the Iran’s largest stone quarries and brings marvelous beauty of natural stone to life by utilizing the world’s most modern technologies, was registered in the city of Tehran in 2004. In our commitment to deliver the highest quality stones. 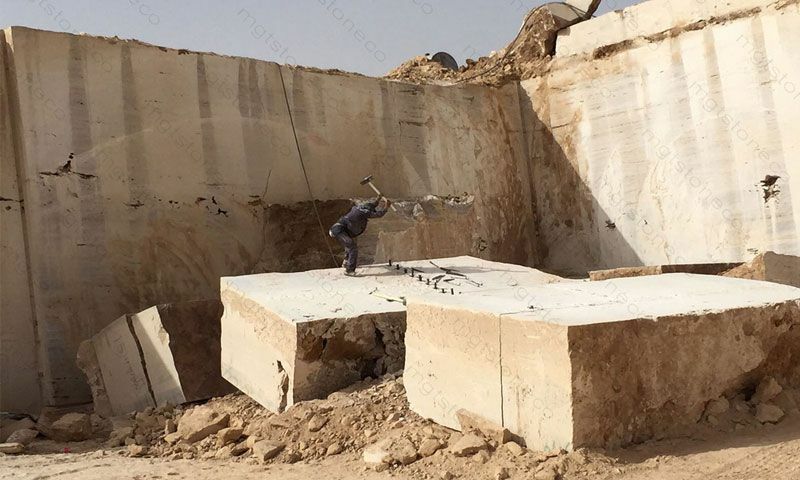 We have license for more than 10 active quarries in Iran which is covering different types of Travertine, Marble and Onyx. 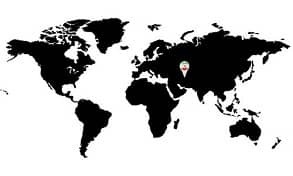 Moreover, MGT is exclusive agent of 22 other quarries in Iran. This exceptionally strong resources assure our capacity to deliver premium quality stones in large volumes with color consistency. Our team are always being searching for new materials for our clients. 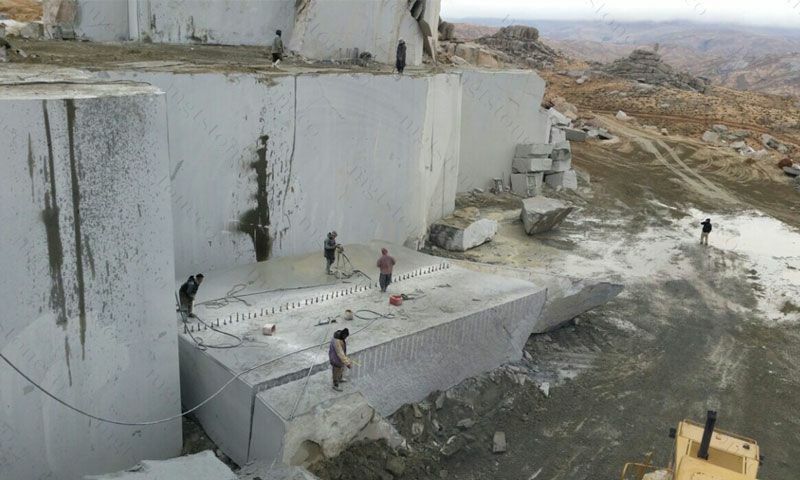 We proud ourselves in being the Iran’s biggest and greenest producer of raw stone, using only sophisticated technology. We consult with expert geologists and conduct quarry planning to ensure that our extraction is done in a manner that is both cost-efficient and Environmental friendly.